Virgin Media confirms Discovery HD channel from spring 2010 | What Hi-Fi? 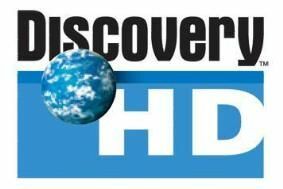 Launching this spring, Discovery HD on Virgin TV will broadcast all day, every day and show content from Discovery's extensive collection of more than 1500 hours of high-definition priogramming. Discovery HD broadcasts shows on popular science, history, enginering, culture and natural history, including Extreme Engineering, Mythbusters, NASA's Greatest Misssions and Bear Grylls: Born Survivor. In addition, Discovery Networks and Virgin Media will make HD on demand content available, with programmes such as Deadliest Catch and Miami Ink. Virgin says it will add several more HD channels in the coming months. We'll keep you posted.